Many people who are concerned about their health, weight, and fitness will be interested in learning more about the Designer Anabolic Steroid Control Act 2014. Recently Obama has signed off on this act and turned it into law. We take a look at the developments. What many people fail to realize is that this means several dietary supplements that are widely used today are now becoming illegal. 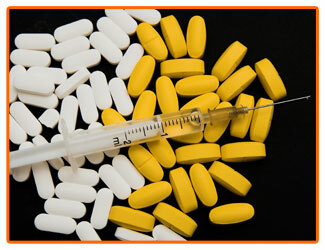 Learn more about the Designer Anabolic Steroid Control Act 2014 to see what this will means for you. 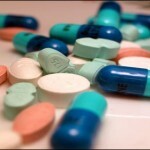 On February 11th, the Designer Steroid Control Act 2014 was introduced by Congress. Initially, five major dietary supplement industry associations publicly announced their support for the bill in the afternoon. This includes the Council for Responsible Nutrtion and the United Natural Products Alliance.This act strictly clamps down on derivatives of anabolic steroids. Anabolic steroids have already been banned to protect consumer health. This act aims to make it easier for the Drug Enforcement Administration (DEA) to remove many harmful products from the market. Prior to the act’s enactment, many tweaked compounds have been sold and listed as healthy and recommended dietary supplements. However, these same “supplements” actually contained chemical cousins of the very same prohibited anabolic ingredients. Unknowing consumers took these supplements in the belief that they were actually helping their bodies, rather than damaging them. The act will make it much easier to classify different harmful products as controlled substances. The penalties for importing, manufacturing, as well as distributing these products under false labels will also become much higher. This bill, in particular, targets the steroids and prohormones that are still widely sold online. Designer steroids and similar products still result in steroid-like effects, despite being absent from the Drug Enforcement Administration’s list of controlled substances. With this law, the Drug Enforcement Administration will be able to take care of those that are taking advantage of this loophole. Specifically, law works and targets specific products that are falsely advertised as “dietary supplements”. Sometimes, some of these products are also proclaimed as “natural and legal steroids” even if they are harmful compounds. 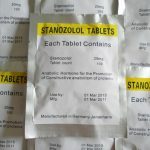 Many of these designer steroids cause severe side effects. This is because these supplements are simply repackaged anabolic steroids that have already been banned with very little chemical tweaking. With the enactment of this law, the sales of these popular products will be greatly impacted. The bill will help to prevent the continuous sale of these harmful products. Anyone that wishes to profit from these sales will also be punished. Hopefully, this will save any American citizens that are unintentionally harming themselves without knowing the negative side effects of these dangerous products. Eventually, people are hoping that with decreased sales, manufacturing of these products will finally cease. Once manufacturers are unable to profit from their production, change will start happening. However, despite the many positive benefits that will come out of this law, many people continue to be opposed to its enactment. Several groups were hoping that the act would stop moving forward and never be put into place. Even so, as the days passed, it became even more evident that the law was moving forward. With this many lawmakers and influential groups moving to stand behind the law and publicly show their support, the act continued to move forward. As time passed, the Council for Responsible Nutrition (CRN) continued to support the act. 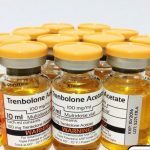 Mike Green, the CRN’s vice-president for government relations, stated that this bill would help empower the Drug Enforcement Administration by providing new tools for quick and fast identifications of designer anabolic steroids for rapid responses. 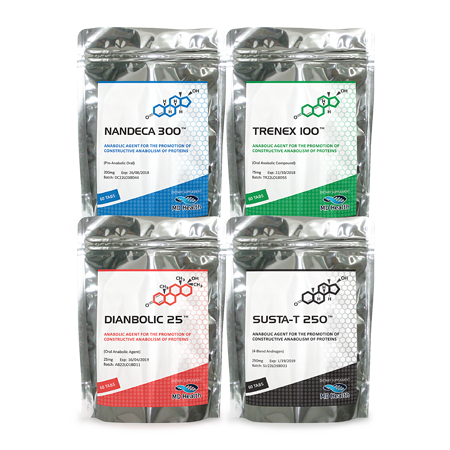 In addition, the CRN’s CEO Steve Miste has noted that misbranded steroids also damage the reputation of dietary supplements from responsible companies. Not only are consumers damaged and harmed, but they will also be less inclined to trust in actual dietary supplements that work. Senators have also added another 27 compounds to the banned substances list as well. On December 11th, 2014, the United Senate passed the bill. 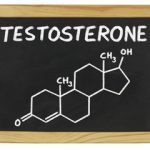 The act was also passed by the House of Respresentatives As soon as the act starts being enforced, all over-the counter designer steroids, legal steroids, and prohormones that are labeled incorrectly as dietary supplements are to be removed from shelves as well as online stores. 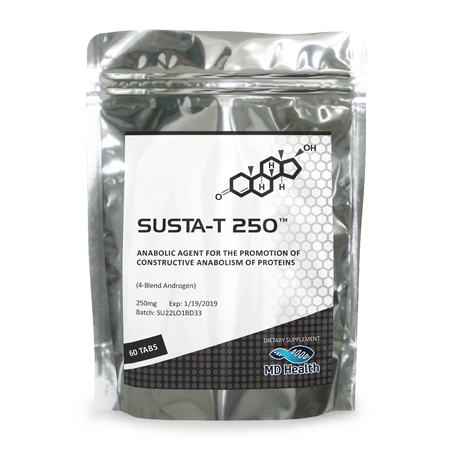 As long as the compound has been created to try and promote muscle growth or cause an effect similar to that of testosterone or is promoted in any manner to have these effects, the compound can be added to the banned list of the act. 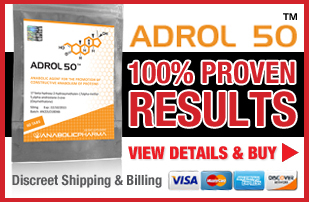 Products similar to anabolic steroids can be seized by the Drug Enforcement Administration. Manufacturers will also be fined $500,000 per violation if anabolic steroids are incorrectly mislabeled as dietary supplements. As of December 2014, the DASCA has been signed by President Obama, making the purchase of 27 designer steroids and prohormones illegal in the USA. Many online suppliers selling these products have now pulled them, with them now only being available in Canada, UK and Australia.